An engine is a complex machine. It can be working fine one minute (at least you think it is) and then it starts making strange noises and your car struggles to get up to speed. This isn’t always because your car is old! It maybe because something is wrong with it and it needs an engine repair. Cadnam Garage Services in Cadnam, Southampton offers a complete engine diagnostic service for your needs. If you need information or would like to book your car in for a test, please contact us today. Our mechanics will not instantly jump to replacing your engine, as this can prove expensive. We will carry out engine diagnostic checks to help pinpoint the exact fault. This takes less time in the long run and will make sure you only pay for the work that really needs doing. 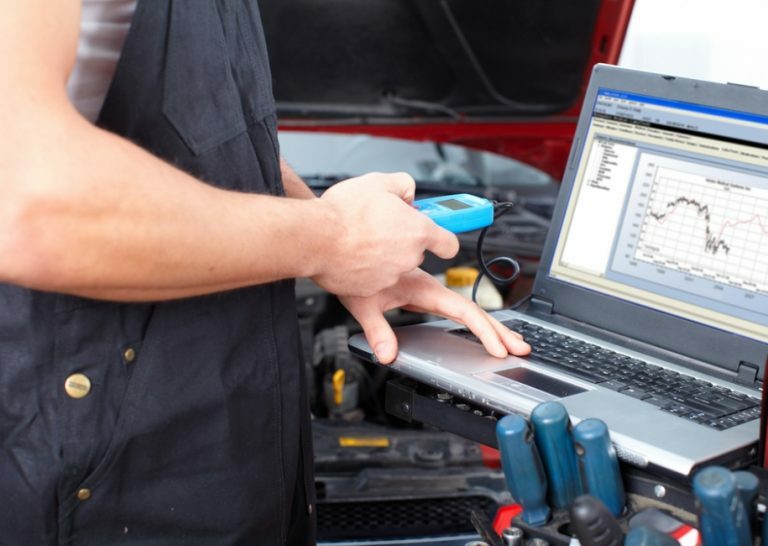 With specialist computer equipment and the latest software updates, Cadnam Garage Services in Cadnam, Southampton are able to carry out engine diagnostics checks on most make and models of vehicles. Cadnam Garage Services has highly qualified mechanics to check your car and complete engine diagnostics checks. You can rest assured knowing that your vehicle is in good hands. The next time your car starts acting strange, bring it into Cadnam Garage Services in Cadnam, Southampton for an engine diagnostic check. Cadnam Garage Services is a friendly local car garage and we will be happy to talk you through our findings.